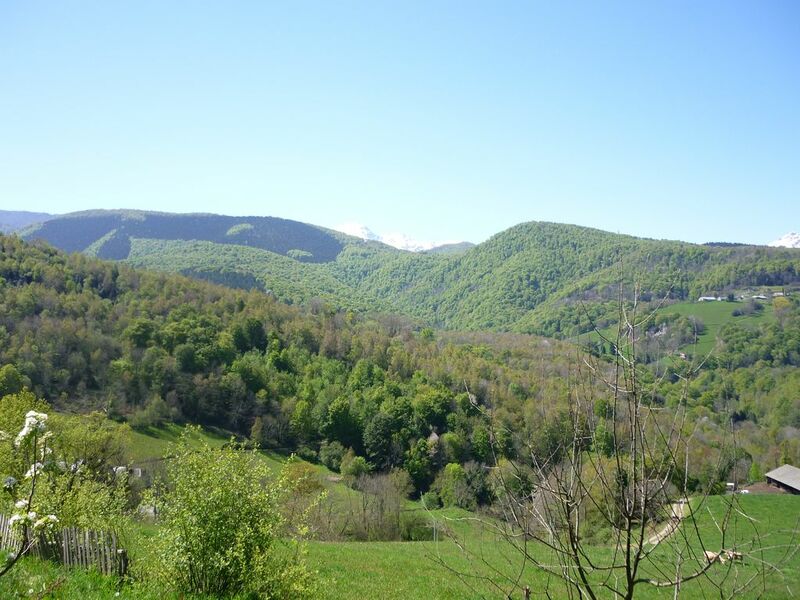 In the Pyrenees and 15 'Bagnères de Bigorre, we will be happy to welcome you in this cottage with its kitchen and an outdoor terrace facing the gentle mountain landscape. On site, I also propose a practical workshop to discover a Meditation of Mindfulness. Nestled in a haven of peace, we enjoy a peaceful setting in the countryside where you will have the leisure to relax, stroll or discover our marked trails from the house. The cottage is located in a building independent of our home and it is composed of a warm room of 28 m ² on the soil with its room of water / WC and the corner equipped kitchenette. Estuvimos un par de días. Es idílico. Muy apartado de cualquier núcleo urbano. Eric es muy amable.